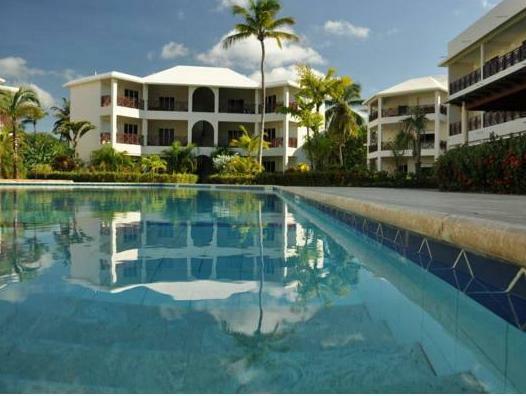 ﻿ Best Price on Savoy Hotel Boutique in Las Terrenas + Reviews! Featuring an on-site casino, hot tub and a sun terrace with swimming pool, Savoy Hotel Boutique is located 0.6 mi from Pueblo de Pescadores Town and 15 minutes’ drive from Playa Bonita beach. The contemporary décor accommodations offer free WiFi, air conditioning, safety box, cable TV and a private bathroom. The Presidential Suite also features a private hot tub. Guests at Savoy Hotel Boutique will enjoy the on-site bar. The a-la-carte breakfast is an option or guests can request in-room breakfast service. 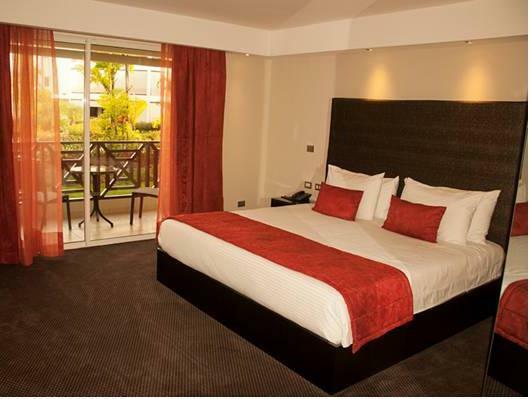 This hotel is 25 minutes’ drive from the Samaná El Catey International Airport, 1 hours and 30 minutes drive from Santo Domingo Capital City. Please note the following applies for Apartments only: Please note that electricity costs are not included in the price. They will be billed separately according to your consumption. Cleaning service every other day. A security deposit of USD 200 is required upon arrival for incidentals. It will be fully refunded on the day of departure, if no damage has been reported to the accommodations during your stay. Please inform Savoy Hotel Boutique of your expected arrival time in advance. You can use the Special Requests box when booking, or contact the property directly using the contact details in your confirmation. Guests are required to show a photo ID and credit card upon check-in. Please note that all Special Requests are subject to availability and additional charges may apply.